1. 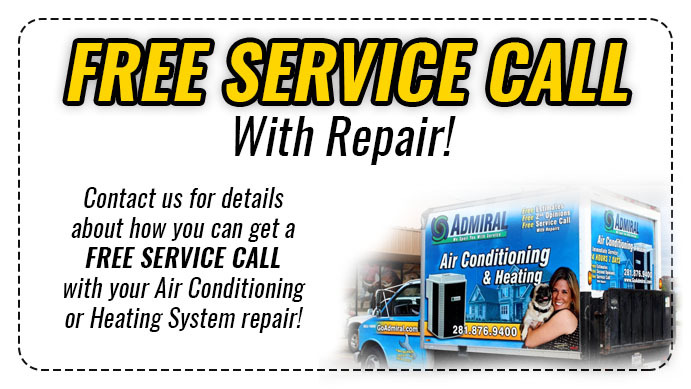 Over 80% of all air conditioner repairs could have been Prevented with routine maintenance. 3. 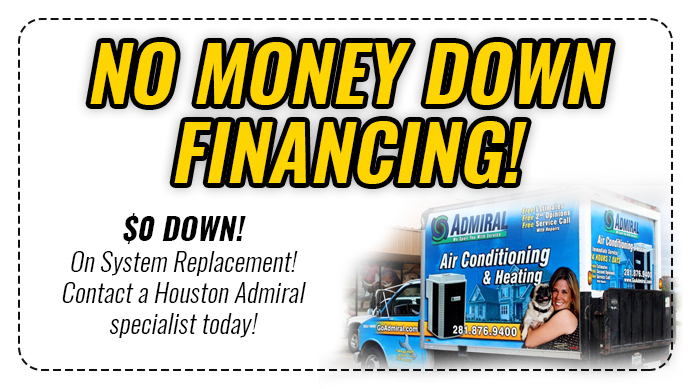 When your air conditioner starts to degrade, your system will work harder to produce the same result. This means that your electric bills will be higher than normal. – Discounts on repairs, services and new equipment purchases.